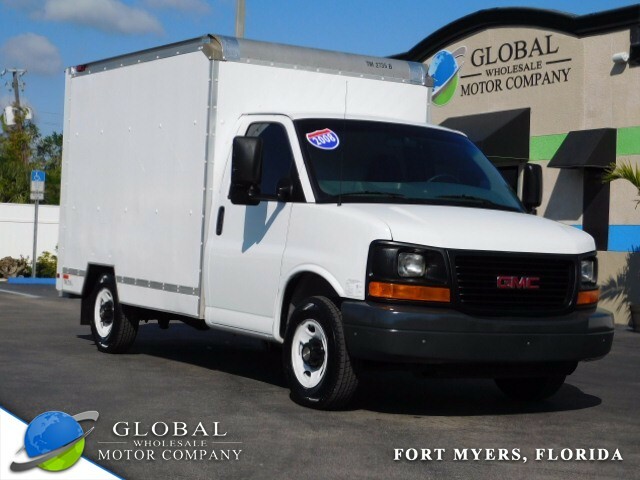 2008 GMC Savana Cutaway 9E9 SRW for sale in Fort Myers FL from Global Wholesale Motor Co INC.
• Driver Information Center : includes fuel range / average speed / oil life / fuel used / ice warning / engine hours / average fuel economy / tachometer / and maintenance reminders. Compass and outside temperature available if equipped. • Wheels : 4-16" X 6.5"